GO! DAILY DEFENCE™ Chicken Stew recipe is prepared with premium-quality chicken, fruits & veggies and omega oils. 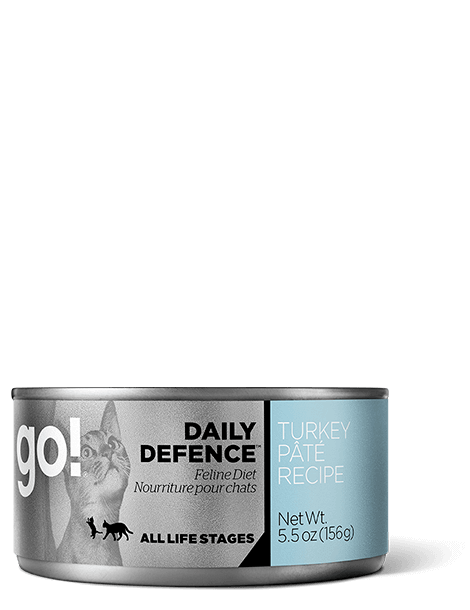 All of our DAILY DEFENCE™ recipes are nutrient-packed and nutritionist-recommended to give cats the preventative care they need to stay strong and healthy for life. Chicken, chicken broth, salmon broth, chicken liver, brown rice, dried egg whites, potato starch, salmon, carrots, apples, guar gum, oats, red peppers, natural flavour, sodium phosphate, potassium chloride, flaxseed, minerals (iron amino acid chelate, zinc amino acid chelate, copper amino acid chelate, manganese amino acid chelate, sodium selenite, potassium iodide), salt, vitamins (vitamin E supplement, thiamine mononitrate, niacin supplement, d-calcium pantothenate, pyridoxine hydrochloride, riboflavin supplement, vitamin A supplement, biotin, vitamin D3 supplement, vitamin B12 supplement, folic acid), choline chloride, cranberry meal, dried kelp, taurine, DL-methionine, sunflower oil (preserved with mixed tocopherols), yucca schidigera extract, beta carotene. Feed at room temperature and refrigerate unused portion. Always provide access to clean, fresh water. The amount of food your cat requires will depend on activity level, age, breed of cat, and climate. GO! 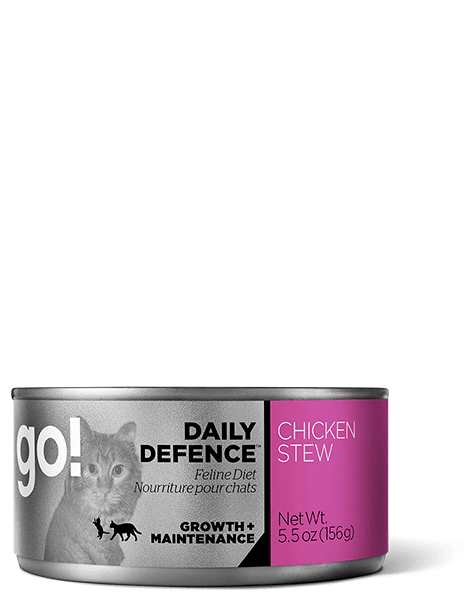 DAILY DEFENCE™ Chicken Stew cat food is formulated to meet the nutritional levels established by the AAFCO Cat Food Nutrient Profiles for Growth & Maintenance. This is an amazing product! 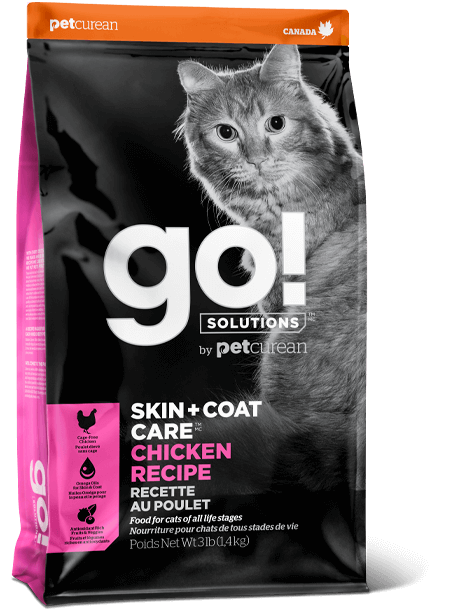 During the first chaotic month of getting Panther to try many brands of wet food, this is the second Go! product (the first one being the F+F Chicken, Turkey, and Duck) that he has shown interest in and ate a bit, after hand feeding him a piece of chicken. He will usually sniff new food and walk away from all of it. He's eaten 3 cans of this to date and seems to enjoy it. This is now part of his weekly feeding plan (consisting exclusively of Go! and Now!). 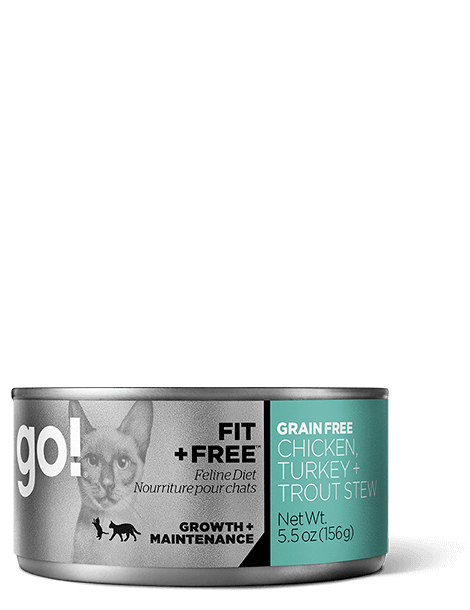 I was very impresses on first impression upon opening the can, which consisted of and appetizing and aromatic chicken stew that looks excellent for human consumption! 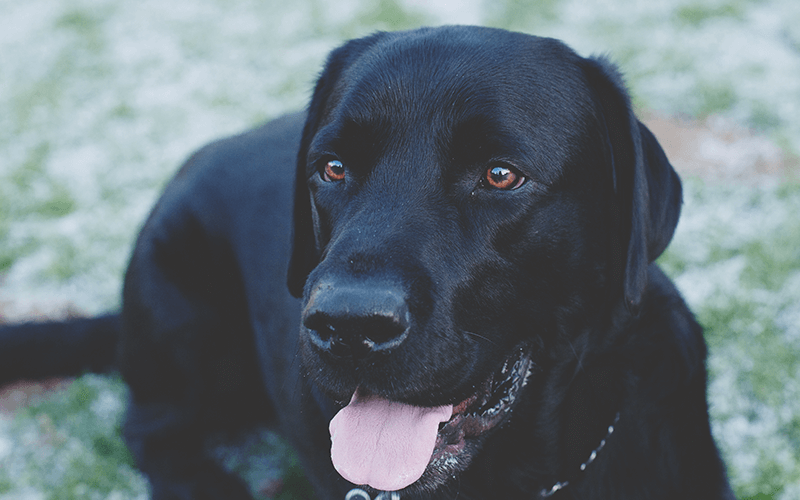 Petcurean, please keep this up! My cat didn't like it at first, but decided to gobble on the second day! The "meat" looks like little disks in a light gravy. I even pulled out some real pieces of chicken that she ate...they were a little tough and I had to pick off bit size pieces for her. I hope she continues to eat it and the recipe doesn't change often like other pet food manufacturers. If it ain't broke....don't fix it. I recommend picking up a can to just try it! Who doesn't love a good stew?! What a great recipe!! I love when I open up a can for my boy that I can see the ingredients - they're real! 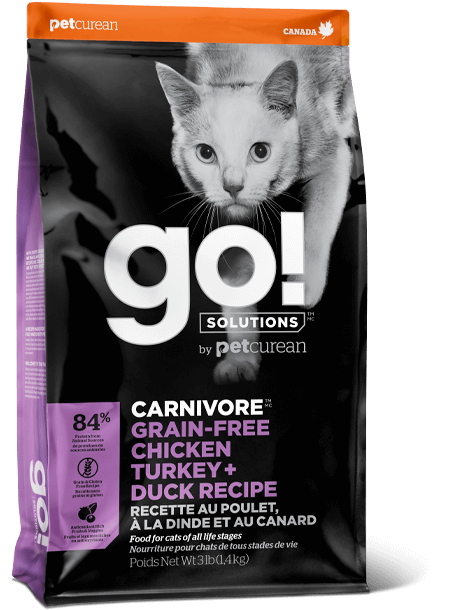 I also love that go! foods don't stink you outta the house! 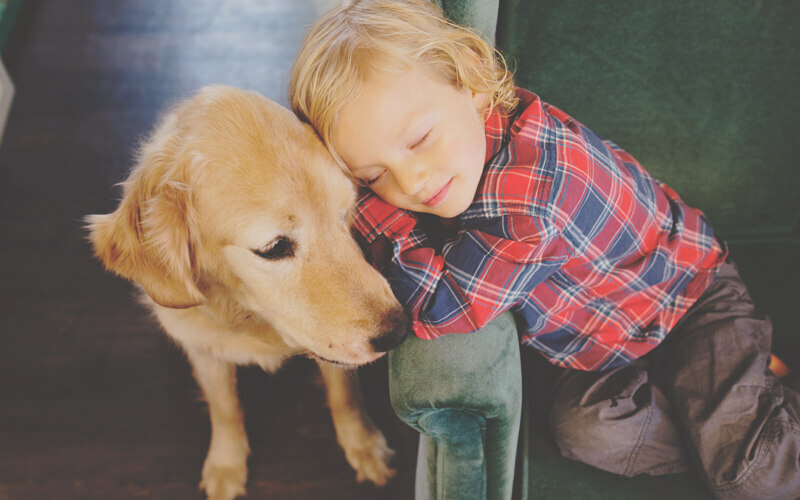 Quality ingredients make a difference and I can see it in my Oliver! He always lives when it's stew day! !